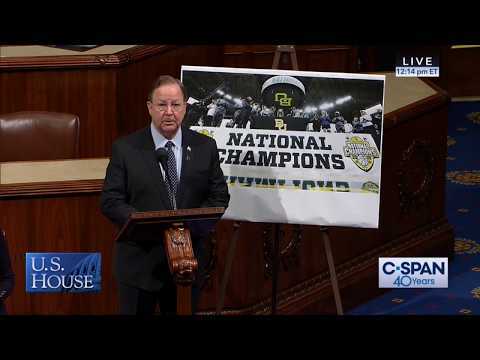 Congressman Flores pays special tribute to the 2019 NCAA National Champion Baylor University Lady Bears Basketball Team on the House floor. 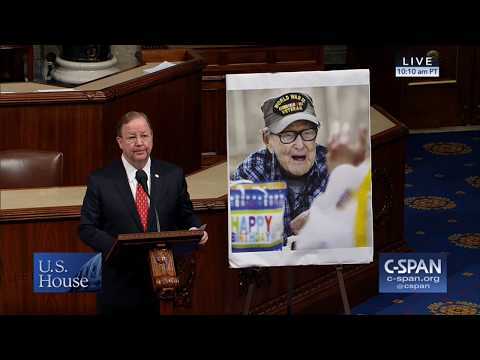 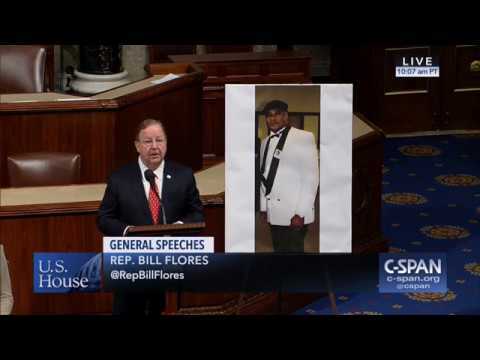 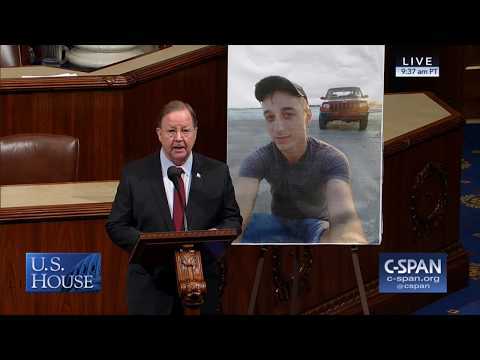 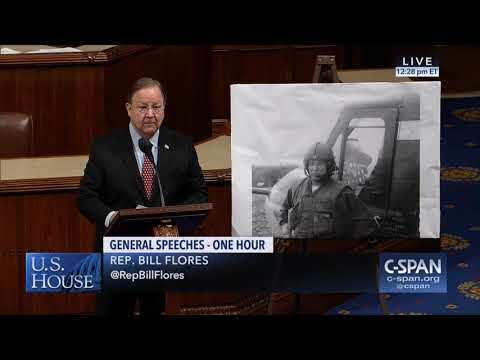 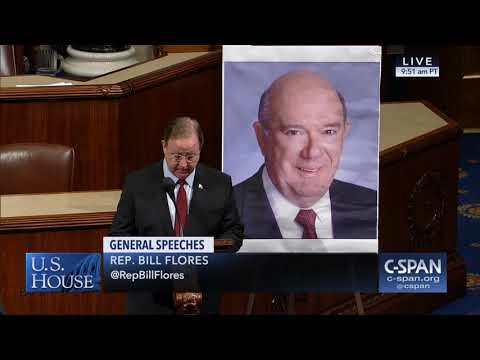 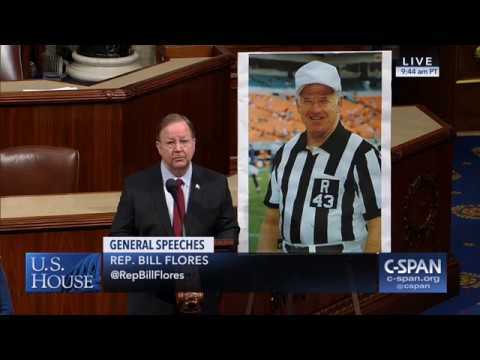 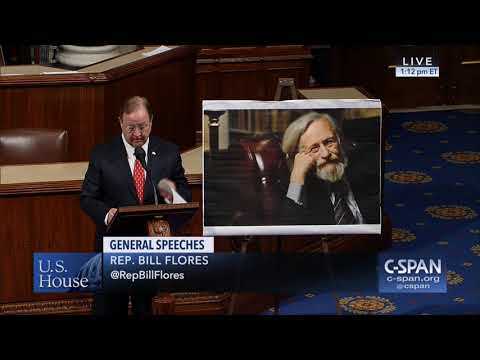 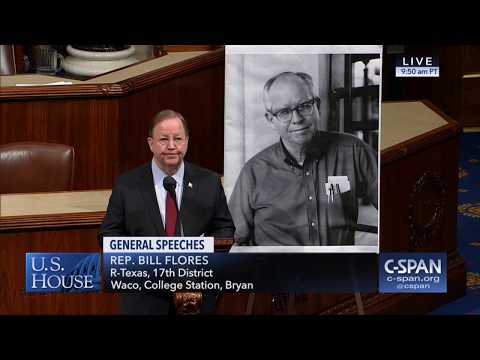 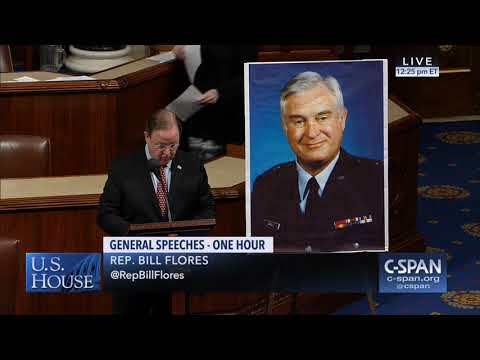 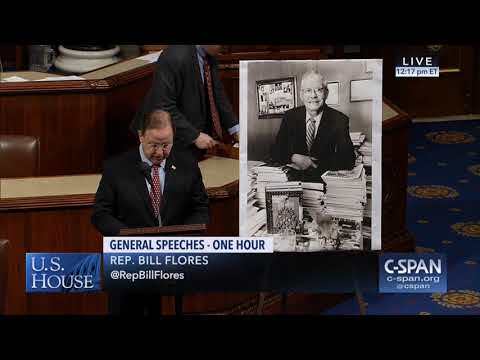 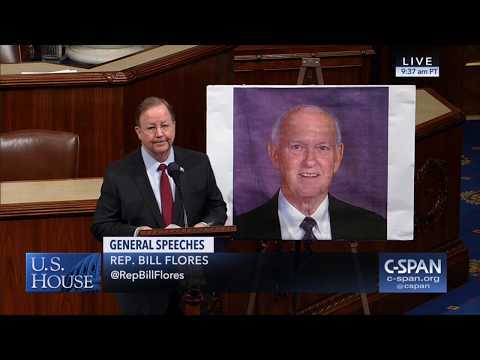 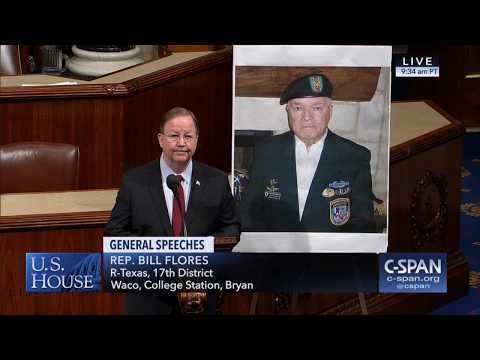 Congressman Flores pays special tribute to the life of George Maurice Jackson, of Bryan. 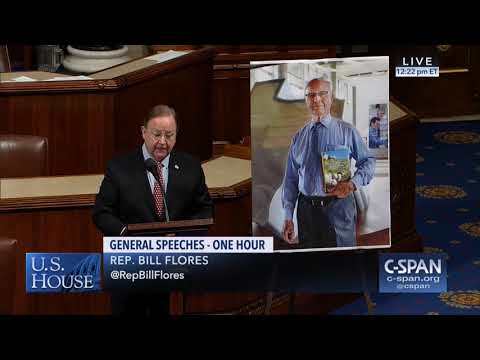 He will be forever remembered as a community leader, husband, father, and friend to many. 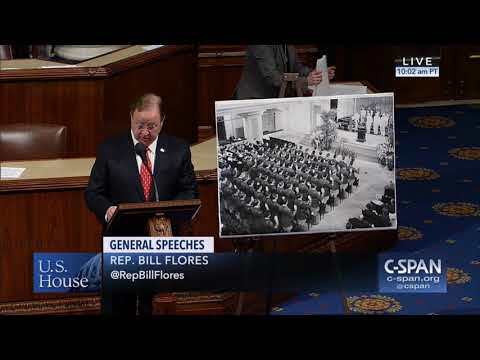 Congressman Flores pays special tribute to the Texas A&M University Corps of Cadets.